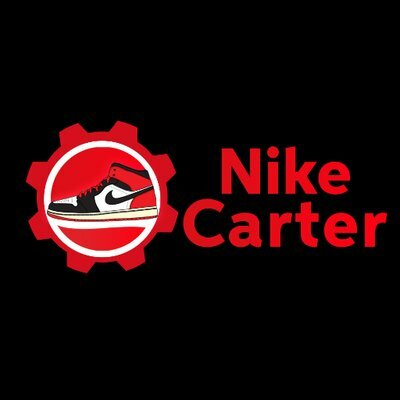 Nike Shoe Bot Servers are brand new sneaker servers that will perform during releases better than products of other companies. Feel free to desire even the most hyped items, such as YeezySupply, Jordan’s, NMDs or Supreme. Some benefits: Location. Nike Bot Servers located close to sneaker sites, so the request time is very low. Nike Shoe Bot Servers are brand new sneaker servers that will perform during releases better than products of other companies. Feel free to desire even the most hyped items, such as YeezySupply, Jordan’s, NMDs or Supreme. Location. Nike Bot Servers located close to sneaker sites, so the request time is very low. Higher chances of successful copping. It offers four pricing plans, from the cheapest one for $69 per one month to the most expensive, that costs $190. Of course all options differ in some characteristics, but all of them are high-quality servers that guarantee success.